Charles (Chuck) Dickerson is a conductor and composer of orchestral and choral music. He currently serves as Executive Director and Conductor of the Inner City Youth Orchestra of Los Angeles, Director of Music at Rolling Hills United Methodist Church (Rolling Hills Estates, California), Director of the Leo Baeck Temple Chorus (Los Angeles, California) for High Holiday services, and as Instructor of Conducting and Director of Special Ensembles at California State University, Dominguez Hills. 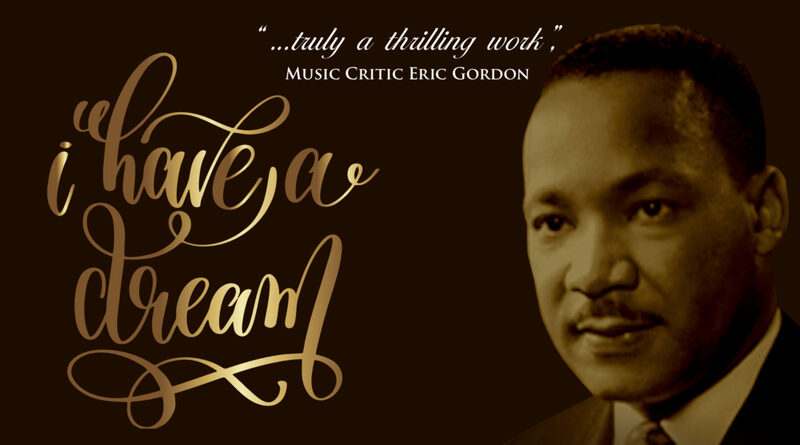 Chuck’s setting of Dr. Martin Luther King Jr.’s landmark “I Have a Dream” speech for chorus with either piano or orchestra accompaniment is quickly becoming the standard music performed for King Day celebrations and other civic occasions. Please review information about this piece below and listen to samples on the “listen” page of this website. Full recordings of the piece (featuring a narration by Keith David) and vocal, piano and orchestra scores are available. Please visit our purchase page to place an order. Please be in touch with any questions.